After the perfect gift for your fur baby? Look no futher. 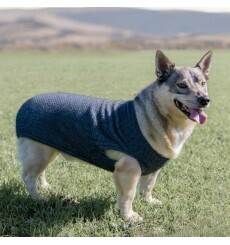 This Possum Merino dog coat will keep them warm and cosy while still looking tough. Available in 3 sizes.